Using both print and digital media together, we build brand awareness and gain market share for local businesses who wish to reach residents in and around St. Johns County. 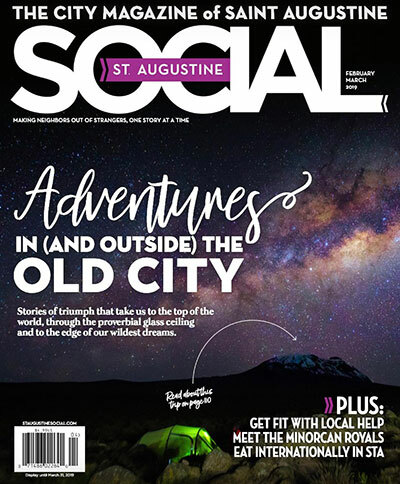 We discover interesting stories and interpret St. Augustine's unique culture in a way that uplifts, educates, and enlightens LOCAL St. Augustinians. 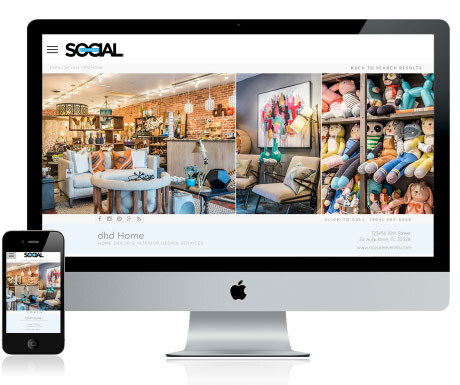 We live to create breathtaking imagery and engage in a warm, playful dialogue that promotes our town and the talent, commerce, food flavors, and top tastemakers that live here. When St. Augustine Social has something to say... a lot of people listen. 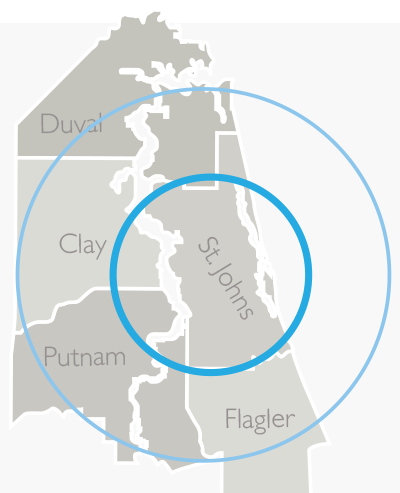 Using both print and digital medias together, we reach more "up and coming families" and "young-at-heart retirees" in St. Johns and surrounding counties who have a vested interest in St. Augustine, FL than any other St. Augustine magazine. 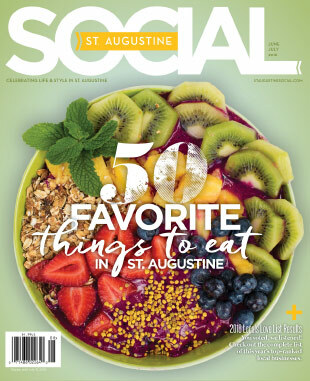 Residents seek out St. Augustine Social - the city magazine for St. Augustine - because it satisifies their need-to-know and caters to their genuine interests in their town in a way no other magazine does. The magazine is a glossy, perfect bound, coffee-table style book with an eye-catching 9 x 11 wide size. The only online business directory for and about St. Augustine locals: shopping, dining, doctors, home repair, beauty and wellness. If you need it in St. Augustine, you can find it here. Contact us to learn about all of our advertising options. Or create your free marketplace profile to connect with a member of our team.